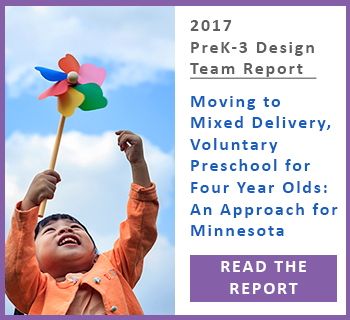 The Minnesota PreK-3 Design Team, a cross-sector group of early childhood stakeholders convened by the West Central Initiative with support from The McKnight Foundation, released revised recommendations for a voluntary, statewide, mixed-delivery approach to preschool education. 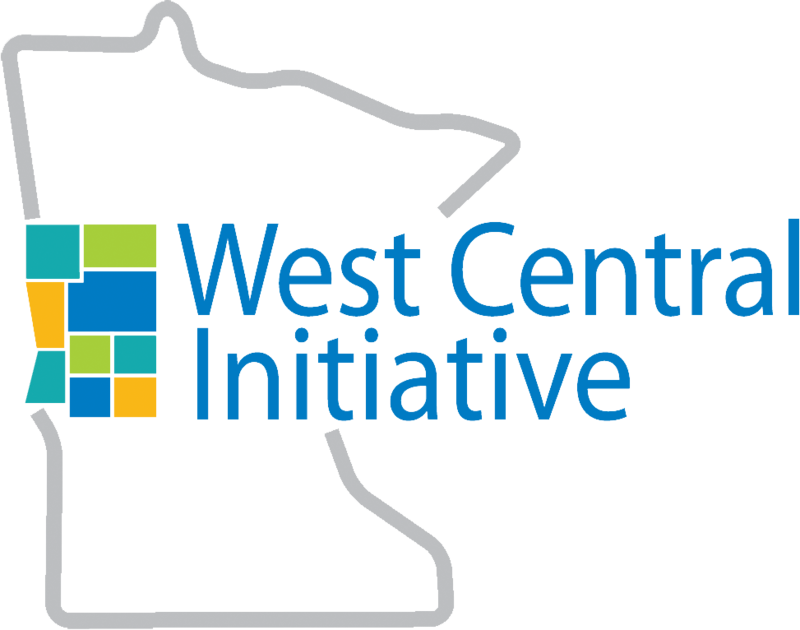 The revised report has been published and is available online at prek3.wcif.org. The report’s major changes concern the team’s original recommendation that Minnesota put itself on a 10-year timeline to require a BA degree and demonstrated early childhood instructional competency for all lead teachers. Today, the Design Team recommends that Minnesota develop educational pathways and systems of support that provide opportunities for early childhood educators to achieve increased education and credentials, up to and including a content-specific BA degree. However, the state should stop short of instituting a BA requirement at this time. Only when Minnesota has successfully developed, and equitably implemented, a set of educational pathways that provide high-quality, accessible, and affordable opportunities to Minnesotans from diverse racial, linguistic, cultural, and socio-economic backgrounds should we begin discussions about requiring a BA degree in early childhood settings. A shifting political landscape – At the time of their original recommendation, Design Team members took into account clear indications that the federal government was moving toward a BA requirement, and that Minnesota would be best positioned to access federal funds if it began transitioning to a BA requirement. Changes in the federal and state political landscape call this conclusion into question. Increased engagement with diverse communities in Minnesota – Most importantly, the Design Team is committed to including diverse voices in its membership and at its conversation. As team members have continued to learn about the BA requirement from members of communities of color, immigrant communities, and low-income communities, we have come to understand the undue burden that this requirement would place on diverse providers – and on families who value culturally relevant early childhood education. While we maintain an unwavering commitment to quality early childhood education, we also recognize that for many families, quality includes their children’s access to providers who reflect their cultural, linguistic, and racial backgrounds. In order to preserve the diversity of the early childhood workforce, Minnesota’s primary focus should be on providing opportunities for continued education, training, and credentials – not on imposing requirements that place the most burden on the most diverse members of our workforce. “Because our vision is to guide the state in creating quality early learning programs, it’s our responsibility, when we have been confronted by new information and perspectives, to listen, learn and rethink our recommendations. I’m proud that we are doing just that,” said Jenna Ruble, Manager of Early Childhood Family Services in the Eagan-Apple Valley-Rosemount School District. Betty Emarita, of Development and Training Resources, echoed this sentiment, saying: “I’m thrilled that the Design Team has revised its recommendations.  The open-minded dialogue that the team engaged in; its recognition of knowledge, wisdom and experience that exist both within and outside of the academy; and its support for pathways to continuous learning for early childhood educators are a model for building consensus and opportunity. In a time of increasing polarization in our state and our nation, this balanced approach will enhance the life chances for all of Minnesota’s children, wherever they may live."